I would like people to remember me for being compassionate, cheerful, and comical. But now that I look at that list, maybe they’ll only think of me as alliterative. I’m drawn to this business because I have a tremendous opportunity to be empathetic in my job. Not only for my clients but also their causes. I can’t think of too many jobs in finance where this is the case. My mother – who raised me entirely on her own – is my hero. For that matter, any single parent has my profound respect. But I’d like to think that my mom was extraordinary. Before I die, I hope to instill the virtue of kindness in my kids. Of course, along the way, if they improve their current sleeping and eating habits, that’d be great too. Standup comedy makes me laugh the most. But my wife is a close second. 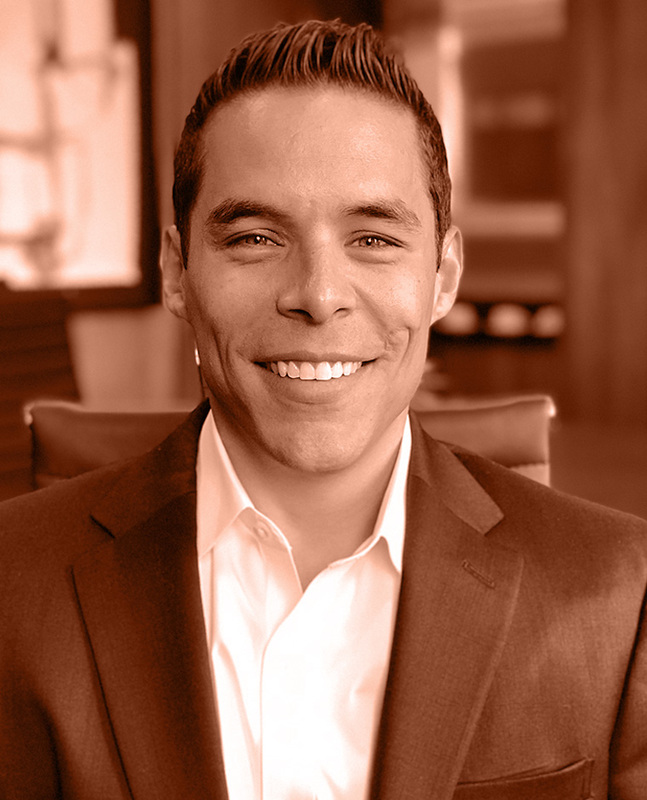 Nick brings to Caprock a diversity of financial and business development experience, with particular expertise in impact investing and real assets. In his previous position with Emcor Securities, he designed investment strategies for the firm’s impact-oriented clients, and crafted business plans for the firm’s sustainable forestry initiatives within the timberland space. Prior to that, Nick served as a Director at Investors’ Circle, where he managed deal sourcing and due diligence on behalf of the angel investor network. He also worked at Green For All, which was focused on launching a social investment fund, as well as providing technical assistance to entrepreneurs, all to stimulate job creation and environmental sustainability in urban communities. Before committing his career to impact, Nick worked in commercial real estate and sports for nearly a decade. He holds an MBA and BA (with Honors), both from Stanford University, an institution for which his fondness is surpassed only by that for his wife, daughter, son, and dog.